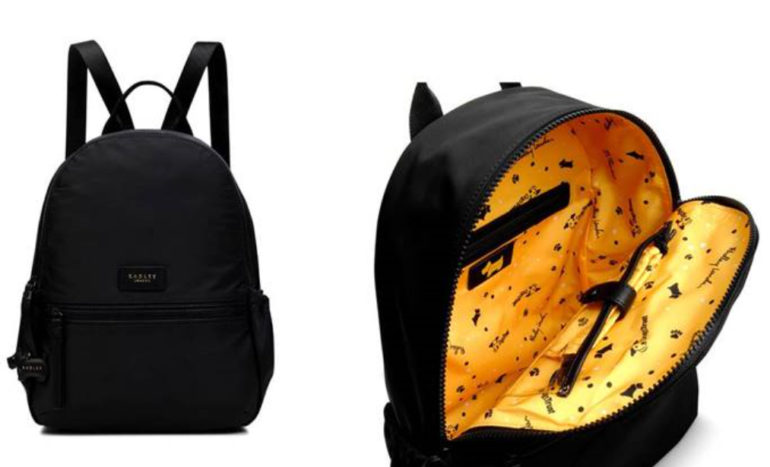 Iconic British fashion brand, Radley London has teamed up with the UK’s largest dog welfare charity, Dogs Trust, to launch a stylish and highly functional dog walking backpack and matching coin purses. Launching on Giving Tuesday, which is on the 28th of November and an initiative that gives people the opportunity to do something good following Black Friday, 15% of the sale price from each Radley London x Dogs Trust item goes directly to Dogs Trust. This will help the 15,000 homeless hounds cared for by the charity every year. The Radley London x Dogs Trust backpack is £99 and the coin purse is £32.